One of the most amusing and penetrating views of Wall Street ever written. Enlightening and hilarious, packed with brilliantly funny anecdotes and astute observations on Wall Street and its players. 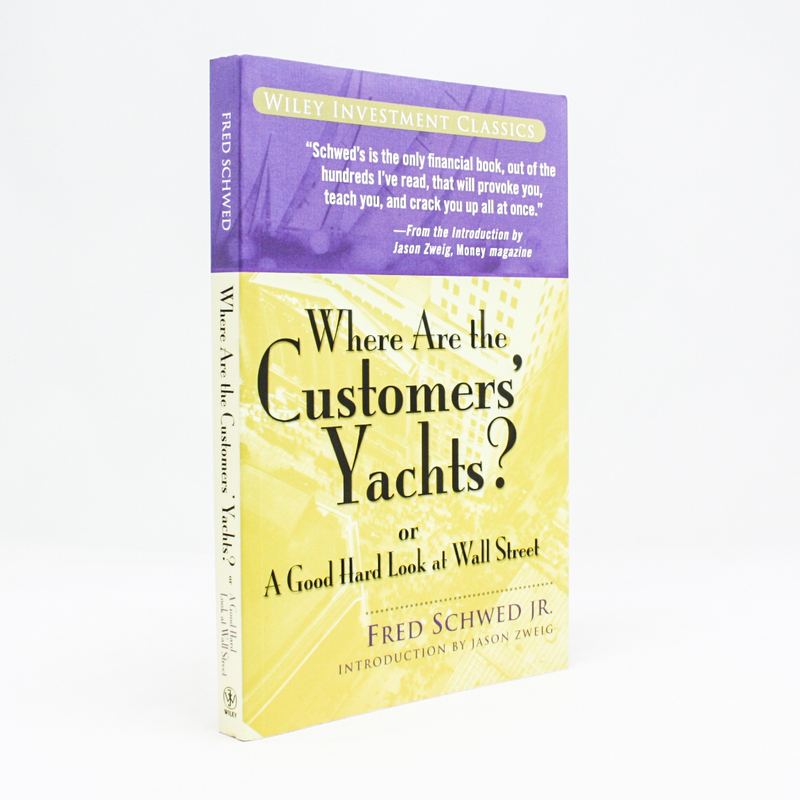 The title derives from the naive comment of a New York tourist who, when shown the East River was told "there are the great Wall Street brokers Yachts".